Who hates balloons? People love it, especially in a special occasion like birthday party. Many balloons are sold in the store. 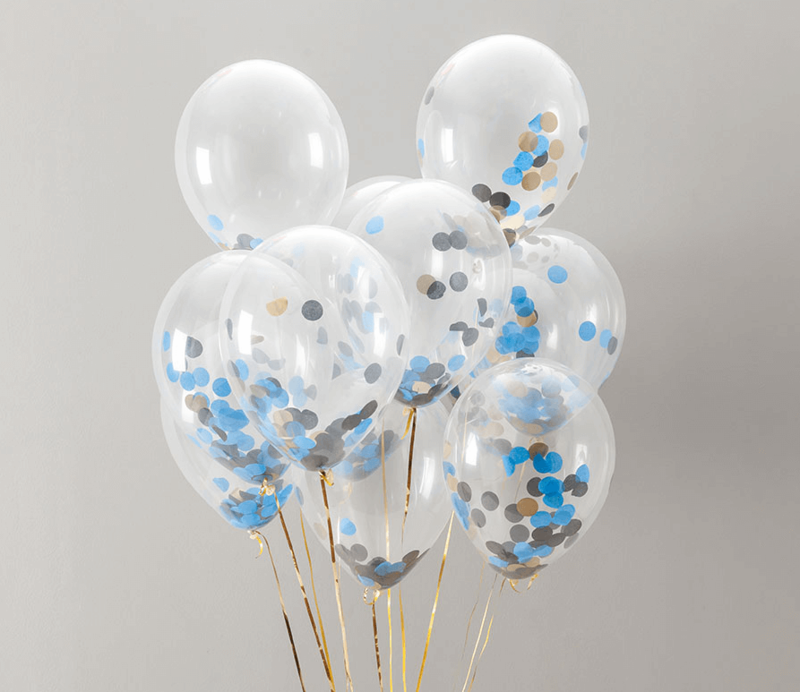 You can also choose to put regular air or helium gas into the balloons. Either method creates different pleasure and vibe. 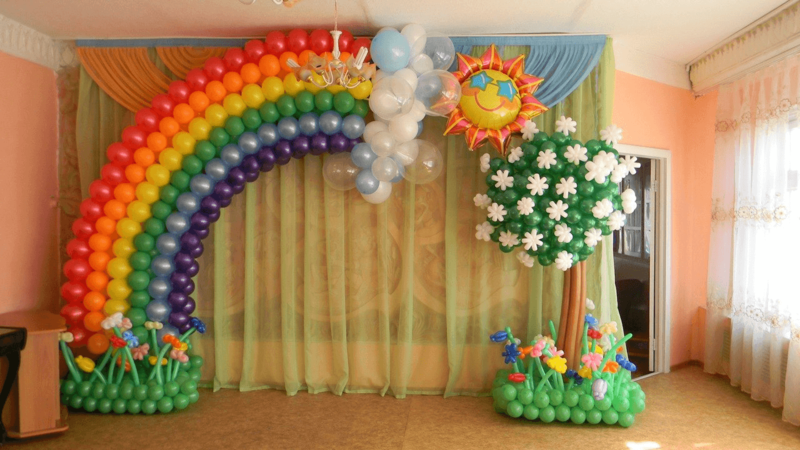 For an excellent birthday party, you need to upgrade your balloon skills. This one is the simplest trick you could apply. Cut the colorful or glittery paper towel into similar shape. Be creative with the shape: butterfly, stars, wavy. Put it into transparent balloon and make it float. The papers will spread at the bottom part. Put it near the light source to create abstract shadows. You can also introduce the unique power of static electricity. Rub gently the balloon with plastic, and you will see the paper slowly moves to the friction direction. For this trick, you need additional craft to be attached to the balloon. Prepare some balloons of any color you like. Put helium gas inside so you can let it float to the ceiling. The craft template could be downloaded from the internet for free. It consists of the basket and sturdy sticks. Make sure you pick the light materials to built the miniature basket. If the basket is too heavy, the balloon will touch the ground. Glue some strings diagonally and tie the hanging string to the basket stick. 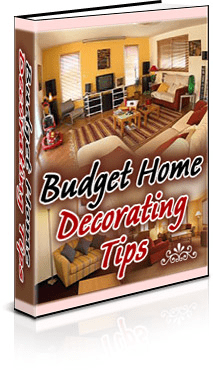 Read also: HOW TO DECORATE LIVING ROOM FOR BIRTHDAY PARTY ON BUDGET? 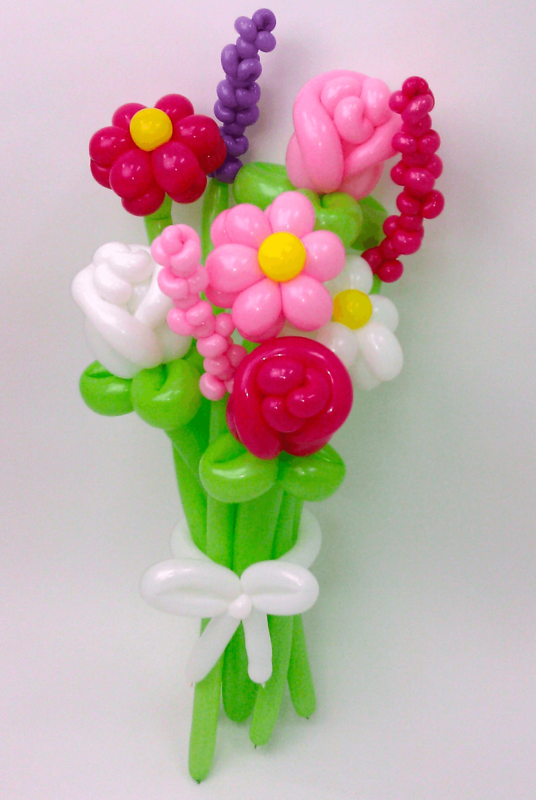 Who says balloon could not be as pretty as flowers? You will need five white balloons and to yellow balloons for the daisy. Blow the entire balloon with hand pump. Tie two white balloons, two yellow and three white balloons. Place the two and three tied white balloons together, putting the knot against each other. Twist the balloons to secure the position. Repeat the process with the yellow one. The final product should have the yellow balloons on the front and back side, facing the person. The white balloons are pointing wind direction. These will look as delicious as the real one. Purchase a doughnut shape balloons at the store. They usually come in white color. It would be great if you could find the light brown one. Blow these flat items with helium gas. Pick some pastel paint and pour two spoons of it on a bowl. Dip a soft brush to the bowl and grease the balloon surface with the paint. Apply it only to the front and back. Leave the sides and inner circle white. Put some rectangle crepe papers on the balloons. 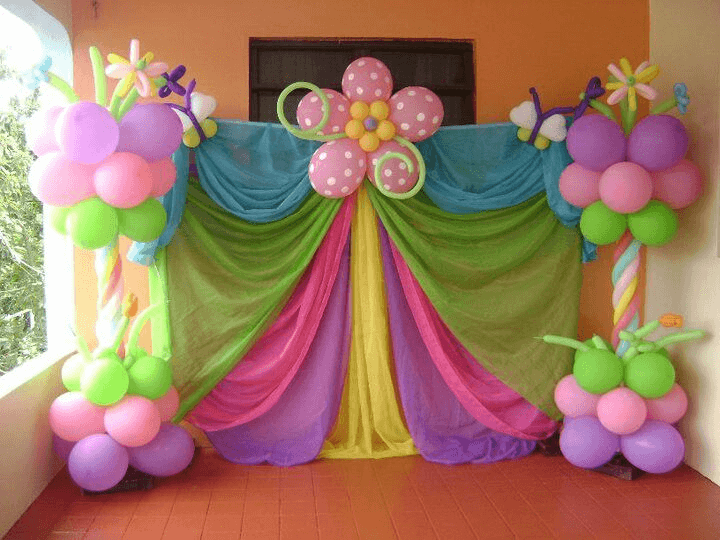 Read also: HOW TO DECORATE WALL FOR BIRTHDAY PARTY? Have you seen the movie about fantasy chocolate factory? You are about to make one of the lollipop shown in the film. Pick vivid colored balloons. These lollipop does not require helium gas, hand pump is enough. Take a sturdy straw (approximately 60 cm) and attach wash tape to create spiral illusion. Tie the balloon to the straw. Cover the balloon with transparent plastic. Finish the decoration with a ribbon on the bottom. This decoration fits for outdoor decoration. For extra surprise, hide candies inside the balloon. 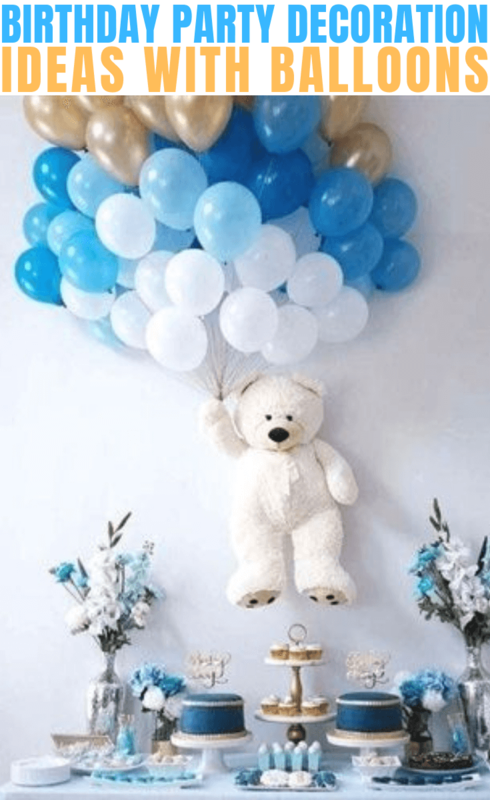 Balloons are the core item for birthday decoration. With this single item, people will know that certain celebration is hold. From one item only, you can create a lot of pretty decorations. Apply the tips above at your birthday party. Next time, you can upgrade the decoration into something incredible.